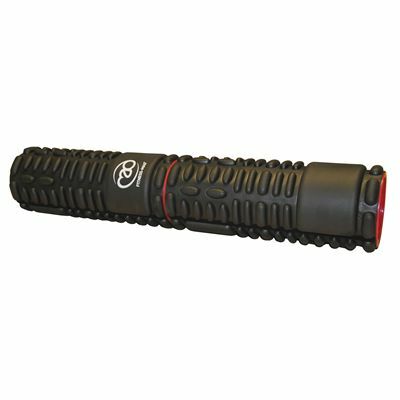 The Fitness Mad Twin Vari-Massage foam roller comprises of 2 Vari-Rollers joined together with a connection screw. The foam roller has dual ABS and is constructed from EVA for superb durability. It offers plenty of different patterns enabling users to vary the intensity of the massage and fully satisfy their needs. 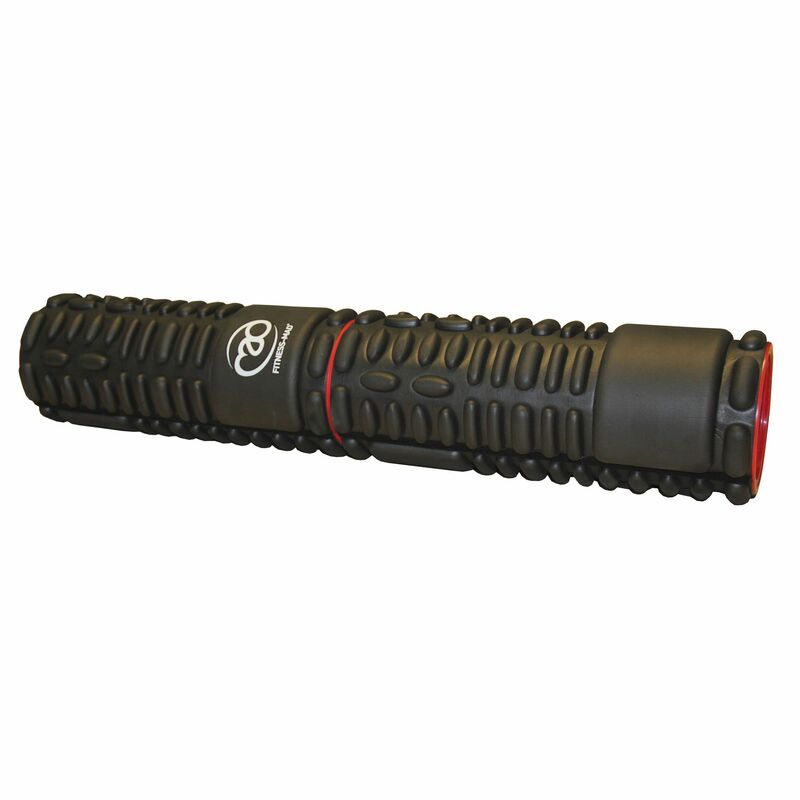 In addition, the roller is perfect for myofascial release and designed to help and release tight muscles. for submitting product information about Fitness Mad Twin Vari-Massage Foam Roller We aim to answer all questions within 2-3 days. for submitting product information about Fitness Mad Twin Vari-Massage Foam Roller. We aim to answer all questions within 2-3 days. If you provided your name and email address, we will email you as soon as the answer is published. for submitting product review about Fitness Mad Twin Vari-Massage Foam Roller.